Get the Big 4 for just £5 per week! Our automatic delivery service means you will never run out of the Big 4. Save 25% with our subscription offer or buy the Big 4 far cheaper than anywhere else. What are the Big 4? 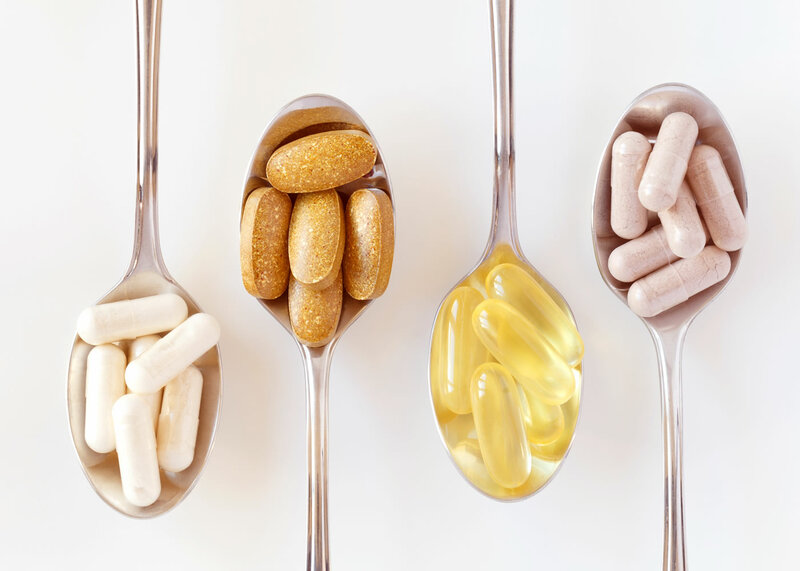 The Big 4 is Magnesium Citrate, Omega-3 Fish Oils, Multi-Strain Probiotic, and Vitamin B100 Complex. Diet and nutrition surveys and scientific studies show that millions of people eating a typical Western diet are deficient in these micronutrients. The Big 4 micronutrients have been specially formulated to support normal psychological function and metabolism.